With a Cape Cod home, there's no need to add embellishments. 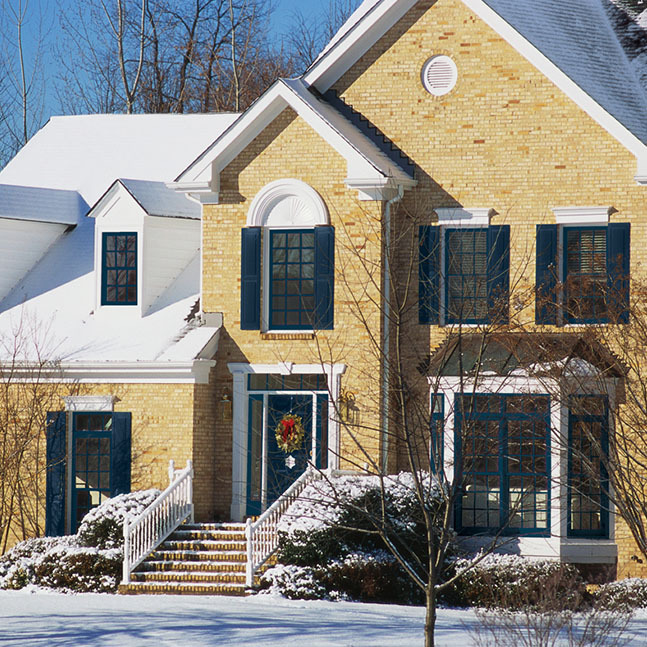 Simple windows and doors best serve this classic East Coast style in any location. Originated in 17th century New England, Cape Cod homes are generally one-and-a-half stories with a steep pitched roof and a small porch over the front door. Fireplaces served as a central element in the home, leaving chimneys stemming up through the middle of the roof. 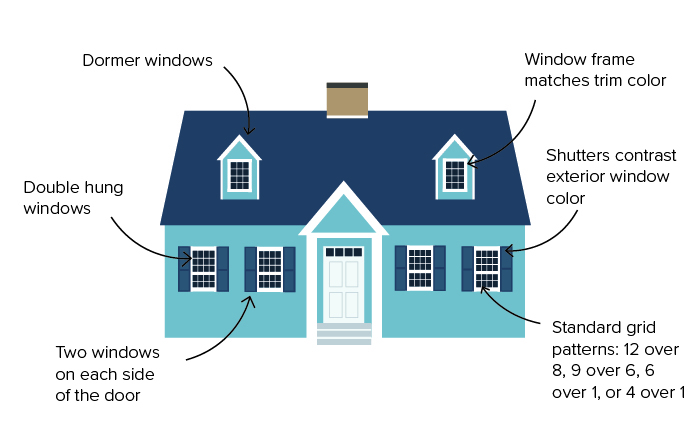 Two windows are usually placed on each side of the door, as well as dormer windows centered above, leaving a symmetrical appearance. 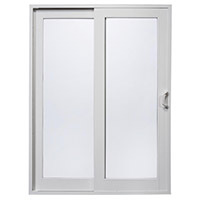 The best operating style for these homes are double hung windows with the possibility of having different sash heights. Both top and bottom sashes open, and tilt inward for easy cleaning. 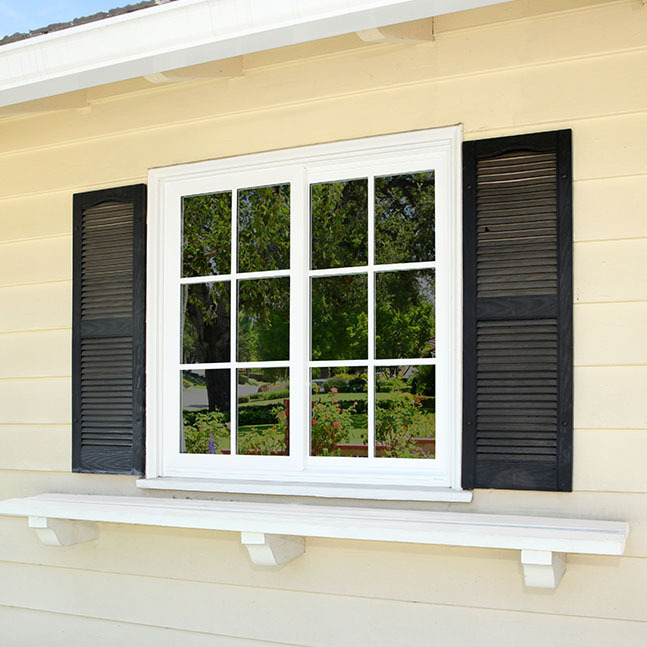 Dark shutters are typical, as they contrast the color of the exterior window frame which tends to be white or tan. 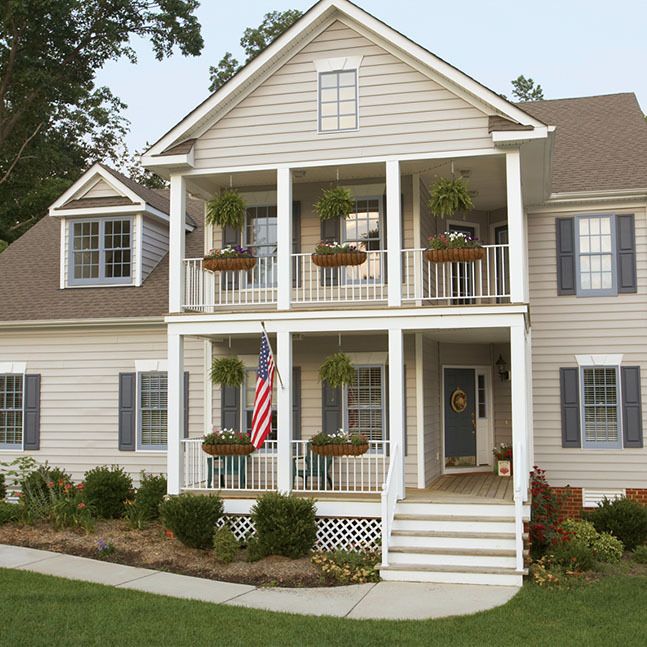 Sometimes unique Cape Cod styles have dark frames to match shutters. Traditional in style, windows are generally multi-pane. Common standard top grid patterns for Cape Cod are 6 over 1, 4 over 1, or for both sashes, 12 over 8 and 9 over 6. 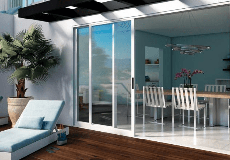 French swinging or French-style sliding doors, with grids to match the windows, are recommended for patios. 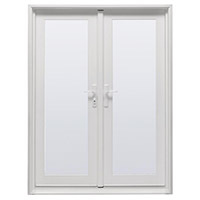 Double-opening doors allow for greater ventilation while keeping with the traditional style of a Cape Cod home.